Lumotive has introduced a beam-steering technology which claims to significantly improve the performance, reliability and cost of LiDAR systems for the emerging self-driving car industry. Lumotive, founded in 2018 with funding from Microsoft founder, Bill Gates, is a Seattle-based startup company developing LiDAR systems for autonomous vehicles. The beam-steering technology based on patented Liquid Crystal Metasurfaces to deliver an unprecedented combination of high performance (as measured by range, resolution, and frame rate) and readiness for mass adoption (measured by cost, reliability, and size). Initially targeting the robo-taxi market, Lumotive’s patented system uses Liquid Crystal Metasurfaces (LCM™) and silicon fabrication to achieve unmatched levels of manufacturing efficiency while simultaneously delivering unprecedented range, resolution and frame rate. Currently, most LiDAR systems rely on mechanical scanning, which suffers from poor reliability, cost and form factor and, most importantly, limits the performance of existing systems. In contrast, Lumotive’s beam-steering technology uses LCMs — semiconductor chips that steer laser pulses based on the light-bending principles of metamaterials, and a first for LiDAR. 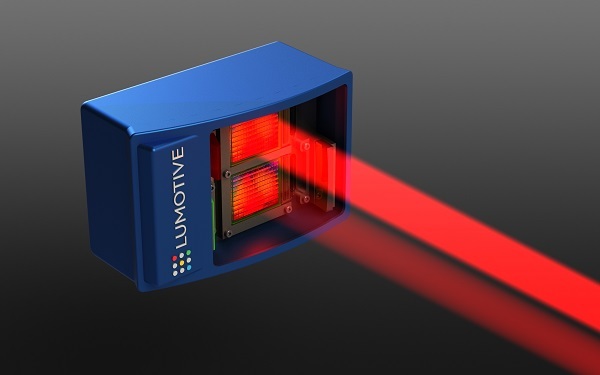 Lumotive’s LCMs have large apertures to improve LiDAR perception while benefiting from the economics of semiconductor manufacturing to enable low cost systems. 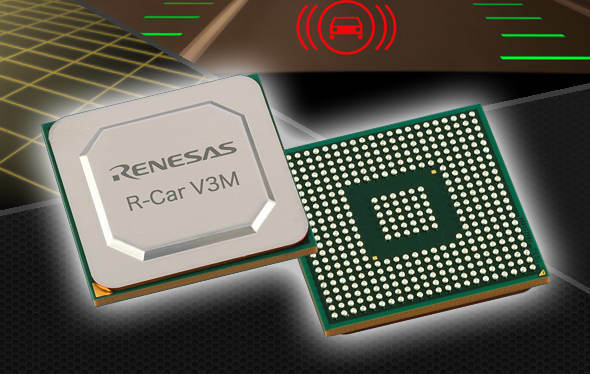 Initial production units will be available to select customers for beta testing in the third quarter of 2019.